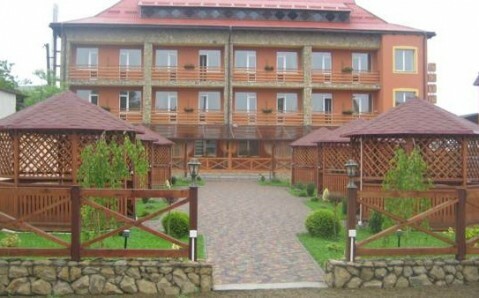 Located 15 minutes’ drive from Rivne Train Station in Velyka Omelyana village, this hotel features tennis courts and an outdoor swimming pool. 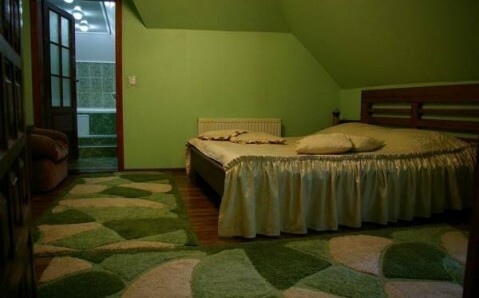 It also provides air-conditioned rooms and cottages with free Wi-Fi. All the rooms and cottages at Hotel and Restaurant Complex Sofia are classically decorated and include a TV. Bathrooms come with free toiletries. 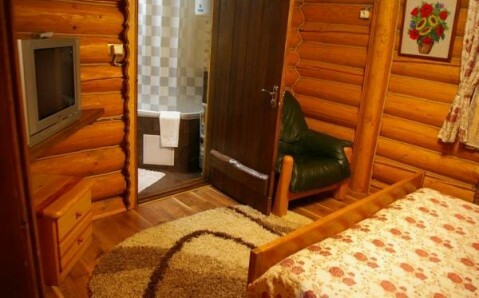 Guests of Hotel Sofia can relax in the sauna or work out in the fitness centre. 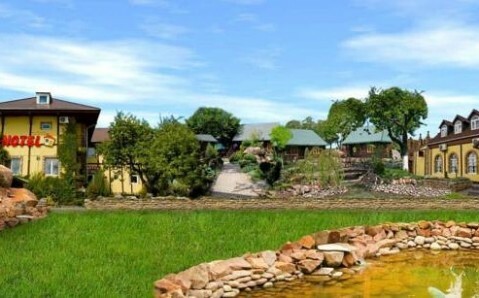 Billiards, table tennis and children’s playground can also be found on site. 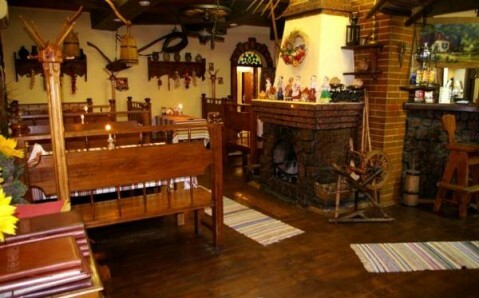 Sofia’s traditionally furnished restaurant serves Ukrainian cuisine, as well as European dishes. Local and international drinks are offered at the bar. 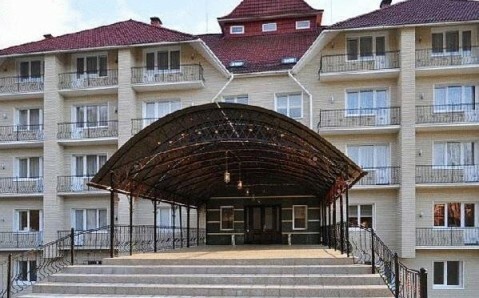 The bus stop, which offers access to Rivne, is 300 metres from Hotel and Restaurant Complex Sofia. A shuttle service is available, and Rivne Airport is 2.5 km away.